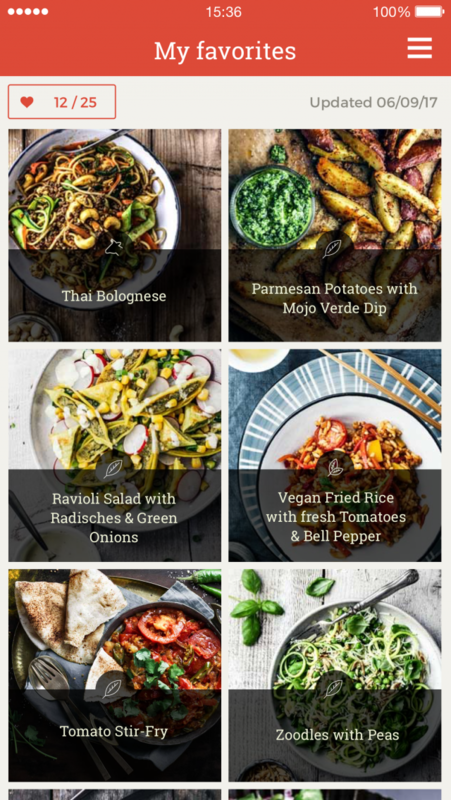 The free KptnCook-App answers the question: “What should I cook today?” with three daily recipes from hip foodbloggers. 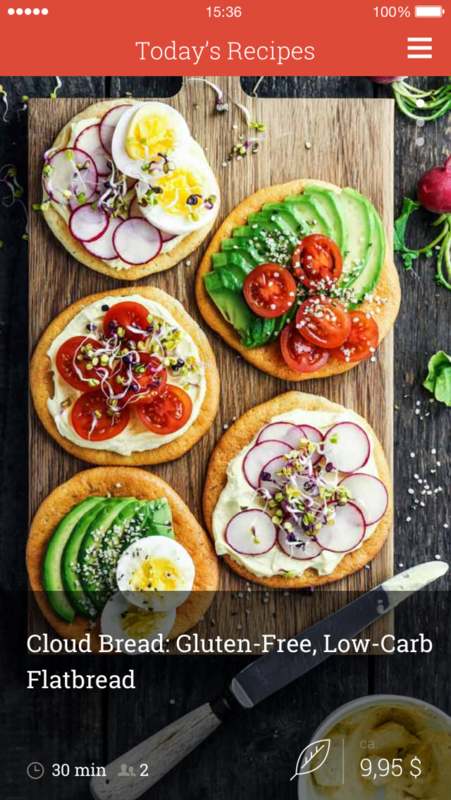 Discover easy, quick & healthy recipes in under 30 minutes. With beautiful pictures, an integrated shopping list and step-by-step photo instructions everyone can manage these dishes. KptnCook locates your nearest supermarket, tells you which products are needed for the recipes and how much it will cost. - All of this, for free.